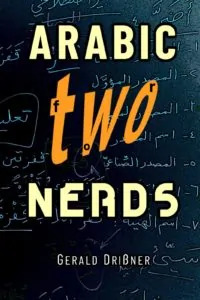 Reading Arabic on the Internet can be a pain, especially, if the text is not part of your basic vocabulary. You can use Google or Bing Translate or other web services, but oftentimes, the meaning is wrong. 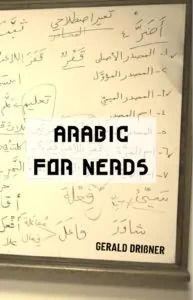 And even if the meaning is correct, you still can’t be sure how to pronounce it correctly. 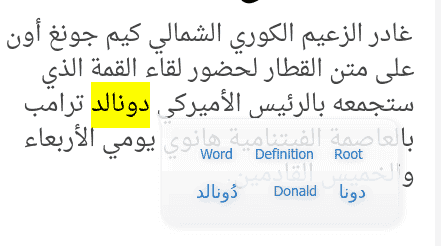 If you use Google Chrome, you should try the extension called Arabic Dictionary . 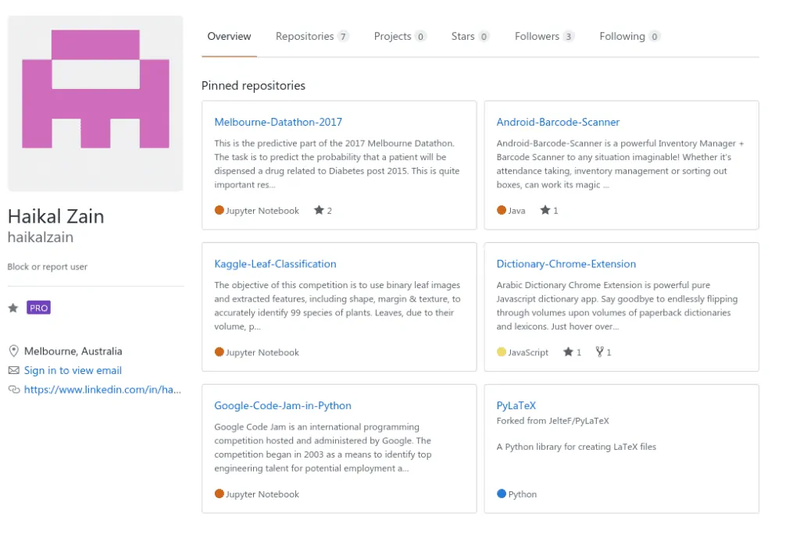 Why should you use this extension? 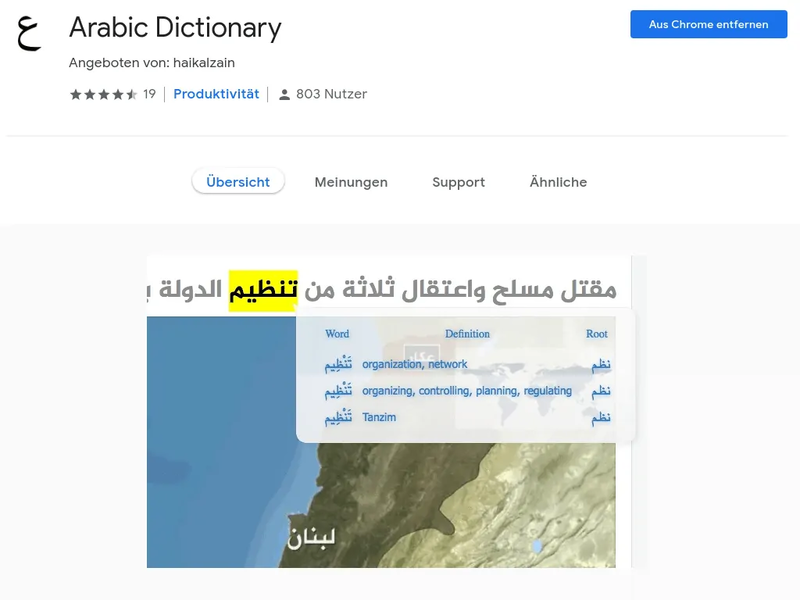 Since the extension lists the entries with vowel signs, it is a perfect tool for learners of Arabic. You can get the extension on Google Chrome’s webstore. 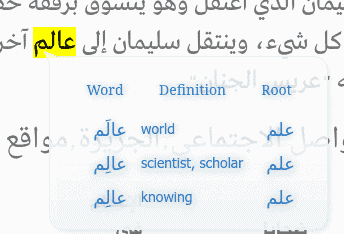 Just search for “Arabic Dictionary” or click here! The extension should work instantly. Note: This page was last updated on Feb 24, 2019 @ 19:53.